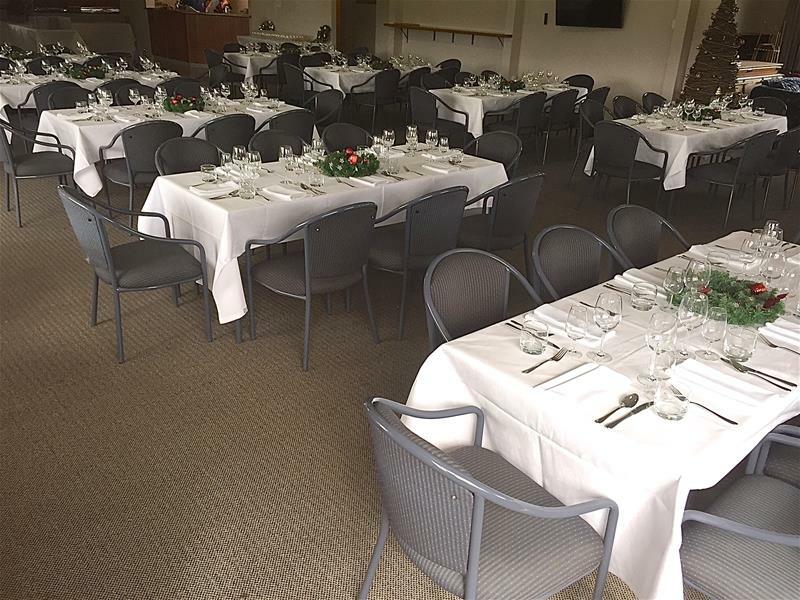 Wedding receptions, birthdays, anniversaries, small conventions, etc. 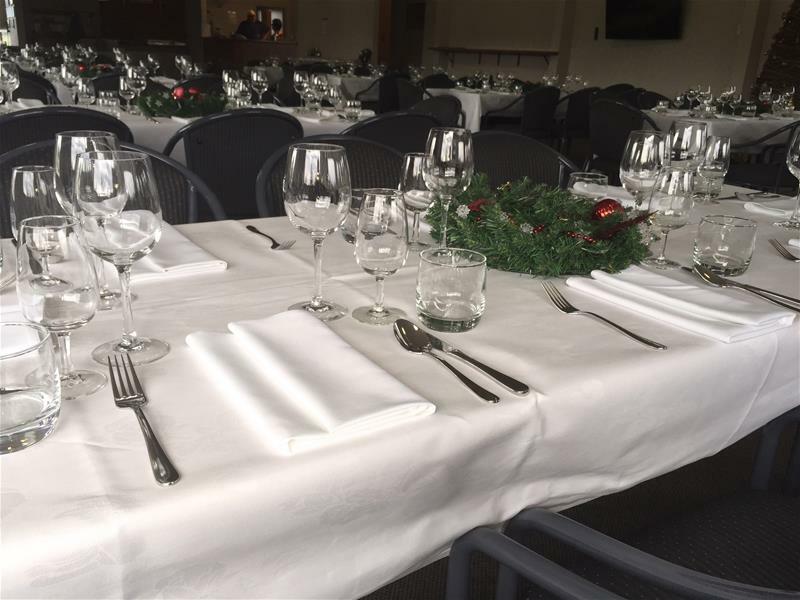 We have seating for up to 120 people and provide all crockery, cutlery and glassware. Our liquor licence allows operation between the hours of 8.30 am and midnight (Friday & Saturday) and 8.30 am and 10 pm (Sunday to Thursday). Bar closes at 11.30 pm (Friday & Saturday) and 9.30 pm (Sunday to Thursday). To extend these hours we are able to obtain a special licence. 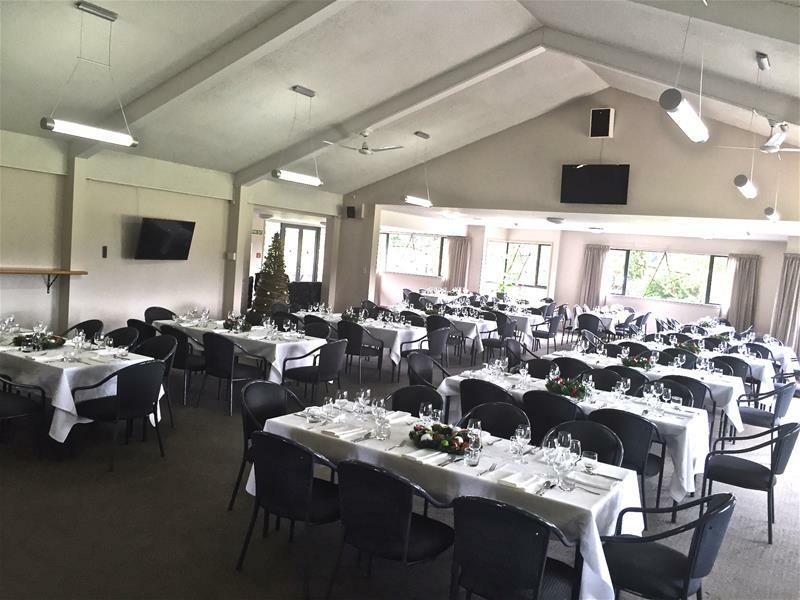 The clubhouse lends itself as a wedding venue because of the quiet and peaceful surroundings and yet it's close to town for transport. 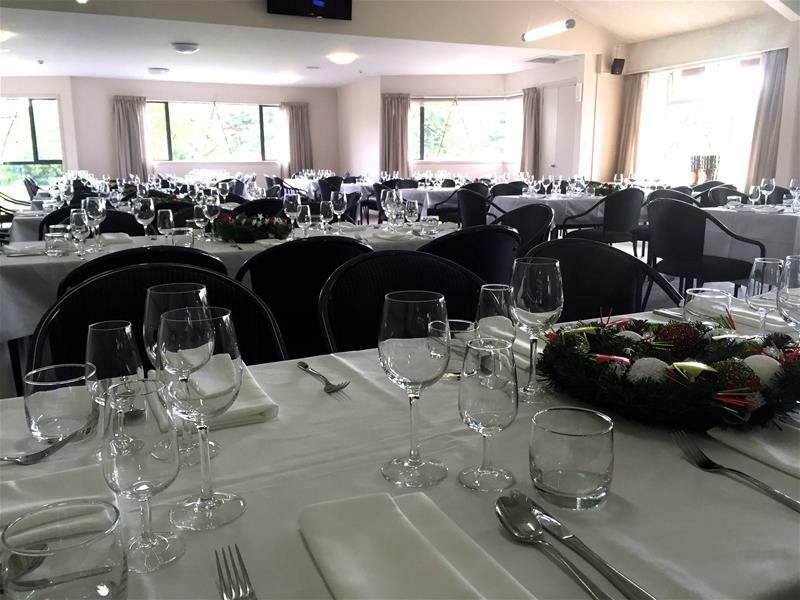 For us the best day for weddings is Friday, but we are happy to discuss other options.